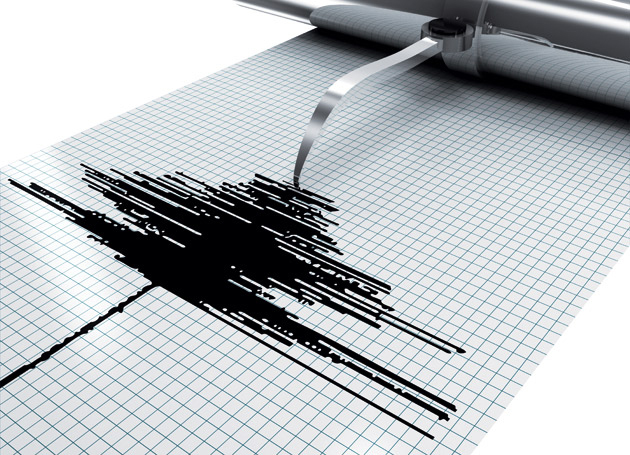 A 5.0-magnitude earthquake has shaken western Turkey, the European Mediterranean Seismological Center said on March 31, AzVision.az reported. The epicenter of the quake was located 223 kilometers southeast of the Izmir city. The seismic center was located at a depth of 5 kilometers.